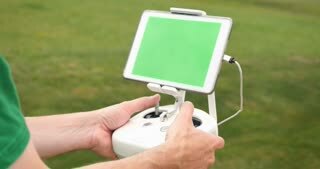 Man in a bright jacket against a clear blue sky and white snow launches a white drone for an aero photo. 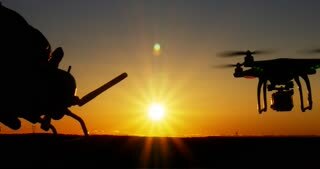 Stylish man controls a quadrocopter in the open space. 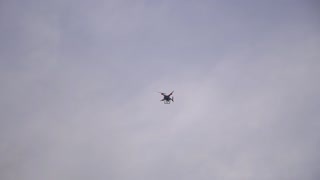 Flight of a quadrocopter in winter. 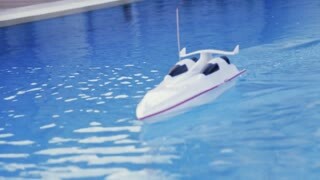 RC boat is sailing in the large pool. Toy boat. No people around. Outside shooting, summertime. 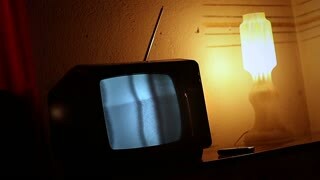 Joyful atmosphere, back to childhood. Camera stabilizer shot, close up view. 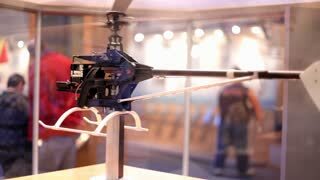 Young school children in school research lab study aerial technologies - drones, copters, aircrafts. 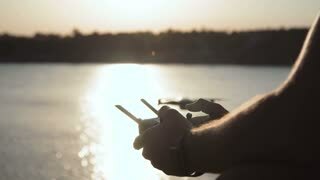 Drone Pilot Operator / Drone pilot operator flying drone behind and above him. 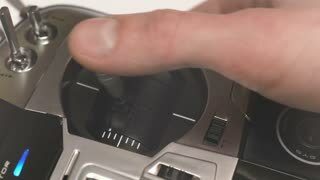 Close-up shot of male hands operating black aerial drone remote controller device on an autumn cloudy day. 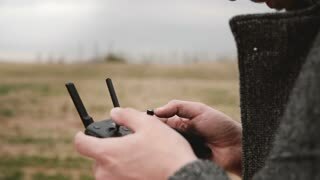 A man uses a RC controller for a drone or UAV outside in an open field. Green screen generic tablet with optional corner markers for advanced screen tracking. Father and son are working on a radio control toy car in a garage at home. 2015 Lexus RC F. TORONTO, CANADA - FEBRUARY 15, 2015: Toronto Auto Show. 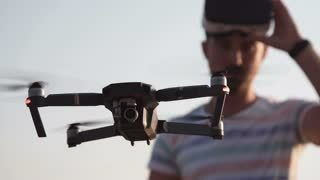 Drone Prop Attach Spin / Footage shows drone operator attaching and detaching propellers of a drone.